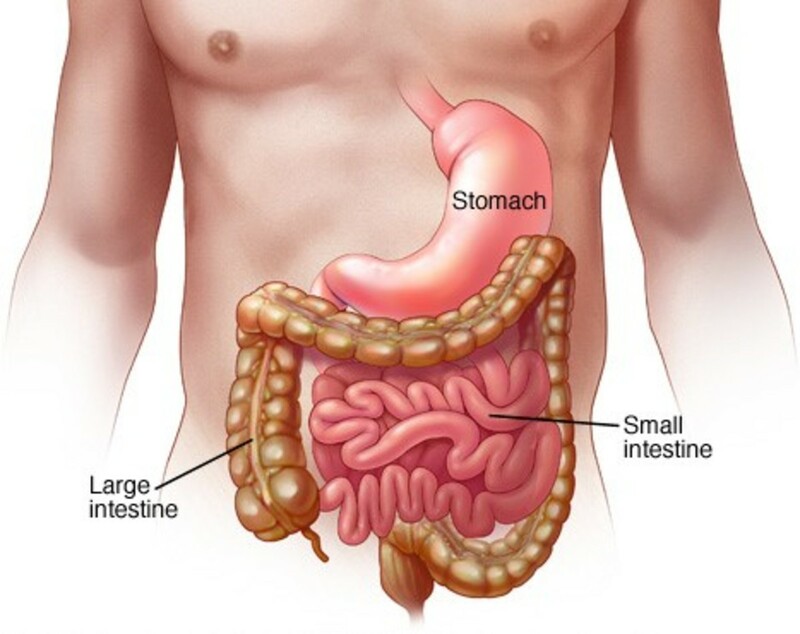 Gastroenteritis is an infection of the gut and intestines. Viruses, germs and other bacteria can cause this. Food poisoning can also be a cause. Gastroenteritis is very common, and afflicts about 20% of the UK population each year. Although more common in children, adults do get it too. Although most cases are mild and need no medical assistance, in some cases it can be severe and will require the person to require hospital treatment. The symptoms can be a number of things. Gastroenteritis is highly contagious. This is why sometimes hospitals get an outbreak of this. This can also be called the norovirus or stomach flu. This illness can last anything from around 3 days to a week. But normally clears itself up over a few days. Not being able to eat is one of the main aspects of this illness, which could lead to malnutrition. And if you have diarrhoea and vomiting, this could also lead to dehydration. What you can do if you suffer with this. Well, the main thing to do if you suffer with gastroenteritis is to make sure you drink plenty. If you are being sick and have diarrhoea this can easily cause dehydration. So always make sure you get plenty of fluid inside you. Also make sure you wash your hands on a regular basis. Gastroenteritis is highly contagious, so it's very important to make sure you keep your hands clean to prevent the risk of infecting others and spread germs. If you can manage any food at all, eat small amounts of dry food such as dry toast or rice. If you get a high temperature or if the problems persist, then go and see your Doctor. And, of course, if there is blood in your vomit or stools, then seek medical advice. This also applies if you have a high temperature. But usually gastroenteritis clears up itself after a few days. Yes, it is a horrible illness to have and will leave you feeling very ill - depending on how bad you suffer with it. But the main thing is to make sure you drink plenty. And also make sure you try and get plenty of rest. Having suffered with gastroenteritis a couple of times in the past, I can say it isn't very pleasant at all. The first time I had this was a particularly bad experience. I was ill for about a week and remember feeling absolutely weak. I didn't eat anything for 5 days, but did make sure I drank as much water as my stomach would let me. Being sick and on the toilet all the time doesn't help, so had to make sure I was getting enough fluids in my system. I did call the doctor out as I felt I was dying, but really, there wasn't much he could do apart from advising I drink plenty and rest. He did give me some sachets that help re-hydrate you though. Thankfully I slowly began to recover after about a week. But having suffered with this first hand, I can sympathize with anyone who gets gastroenteritis. Yes, gastroenteritis is a terrible and debilitating disease. But 9 times out of 10 it will clear up after a few days. It is highly contageous, so always make sure you wash your hands after handling food or going to the toilet. If at any time you start passing blood or you are not getting any better, then seek medical assistance. And always make sure you drink plenty to keep yourself hydrated. Gastroenteritis is more common than you think. Although it is very common in children, many adults suffer with it too. In the rare case it can lead to hospital treatment, but this is in an extreme case. The best advice is to get plenty of rest and make sure you get plenty of fluids in you. Thanks for sharing the information and telling about your experience. Wish I had read this last month! Great article. 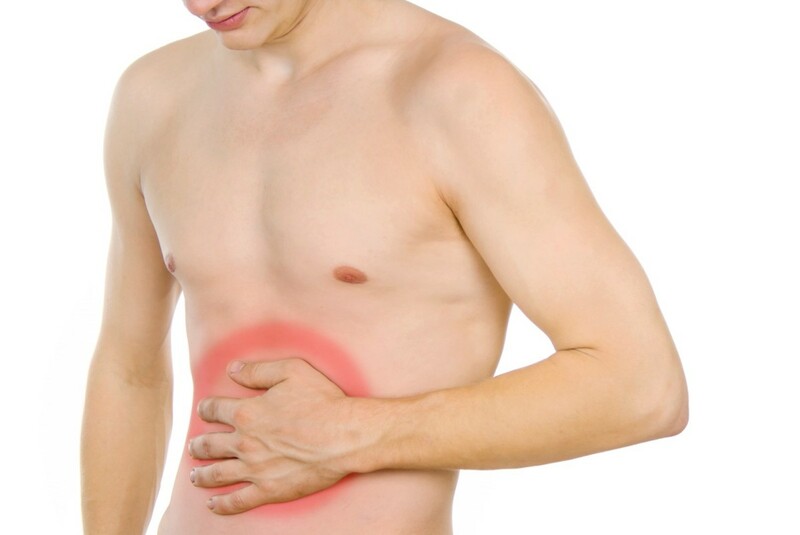 Yes gastroenteritis is a very common occurring infection . A very informative hub. Well written. Interesting hub, Louise. I didn't know that gastroenteritis was highly contagious. I'm sorry you've twice had this -- it must have been an awful experience. Are antibiotics ever prescribed for this? The symptoms are a little similar to C.diffs, which can occur from multiple antibiotics or antibiotics taken over a long period of time. Very informative and useful information on tackling this issue of Gastroenteritis. I suffered from this and know the problems faced by people. It makes you very restless and even tense. You should avoid taking solid food and spend with very light liquid foods that are more easily digestible during such occasions. And, remember to drink plenty of water as that cleanses your stomach and colon perfectly. 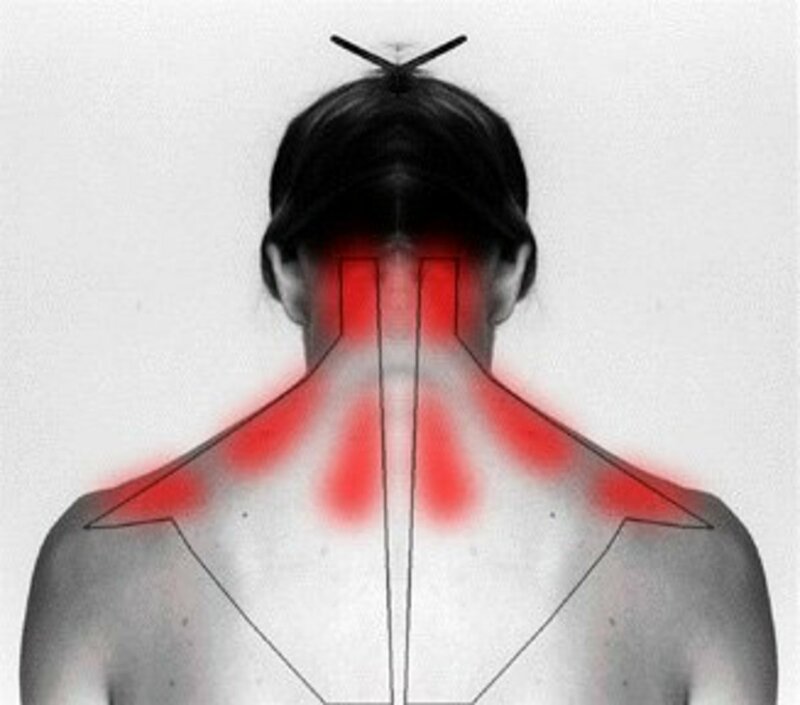 It normally takes 3 complete days to get relief from these problems along with some medication. I had all your problems, my Sweet. Really, really bad. I was in a foreign country and I too, thought that I could die, as did not friend who spent three days peeping at me during the night, to make sure I was alive. I was able to tolerate small amounts of apple juice, nothing else. I finally went to the doctor and I got some medicine which helped. I never knew what they were, but they were pretty effective. Well written and described. Thanks for the warning and for sharing from your experience. Not being able to eat must be really appalling. This sounds awful, especially how long symptoms last. It's interesting that some people are genetically Norovirus resistant. I've received results that say I'm supposedly one of them. I'm glad to miss out on this experience!